After sunrise and before sunset moments are known as Golden Hour in Photography. And I love morning and enjoy capturing after sunrise moments whenever I get the chance. 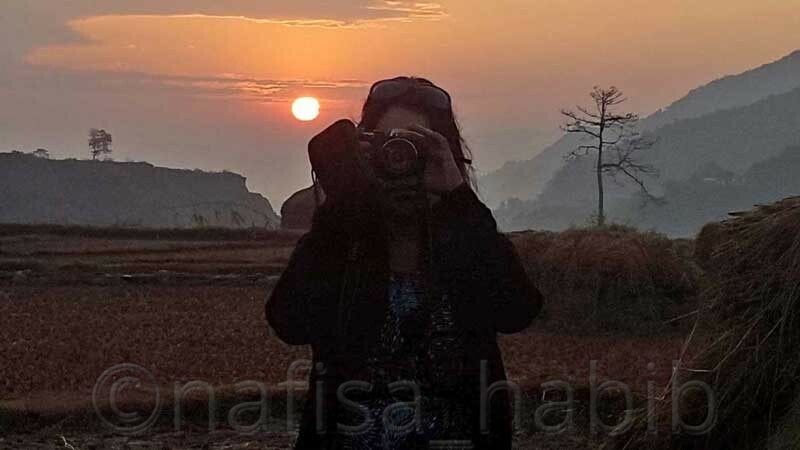 So if you’re in Nepal you definitely should not miss the opportunity to photograph the mountainous sunrise. 11 Are You On Pinterest? Click To Save These For Later Read! 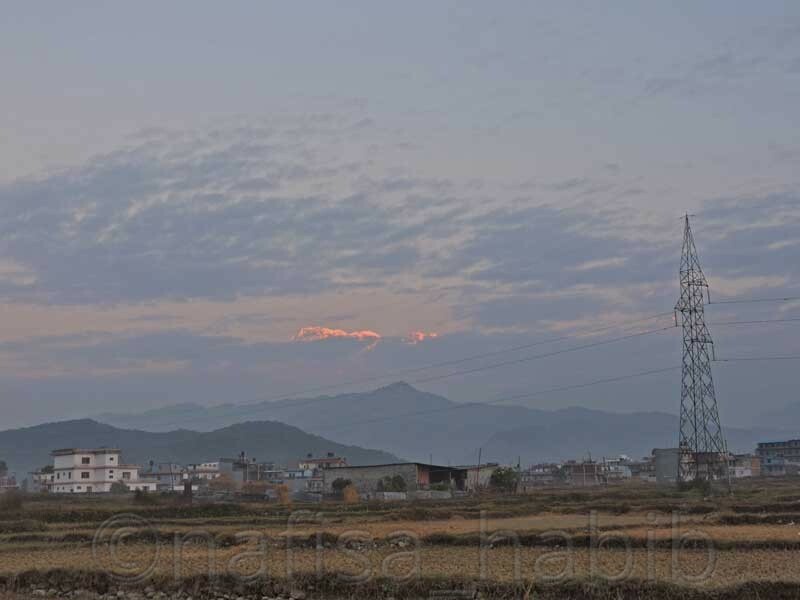 Sarangkot the most popular destination in Pokhara for the breathtaking sunrise view in the Annapurna Himal. 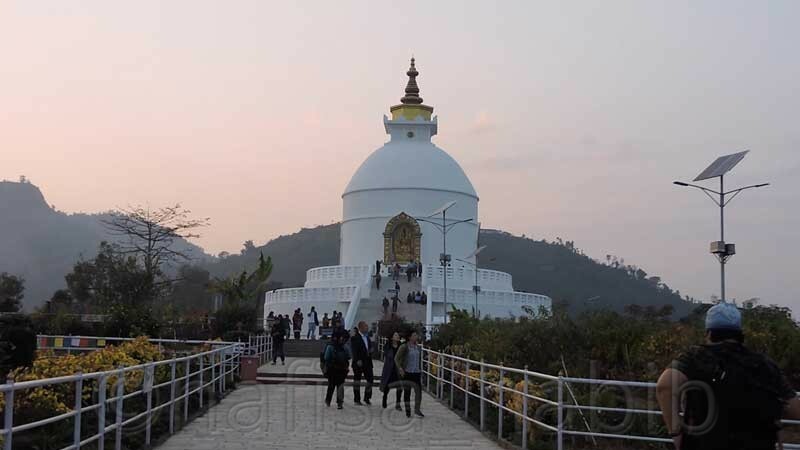 I was surprised to see the overcrowding of the tourists at Sarangkot in 2014. 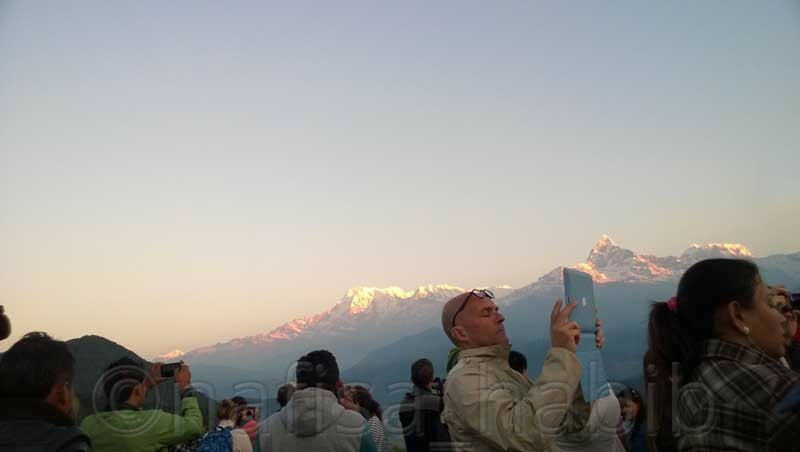 Look at this photo how everyone was busy to capture the golden hour (after sunrise) moment at Sarangkot! 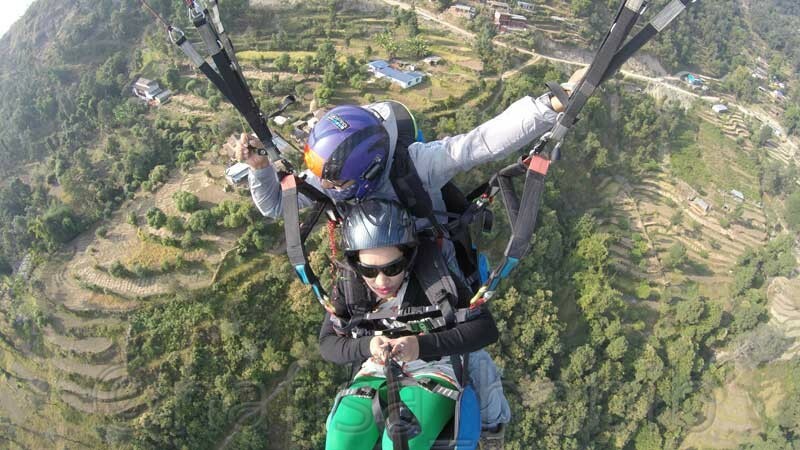 These days Sarangkot became famous for paragliding. How could you stop yourself to capture the minimal shot here? And words will be too less to describe the top view of Sarangkot from the sky. Yes, pictures say a lot! 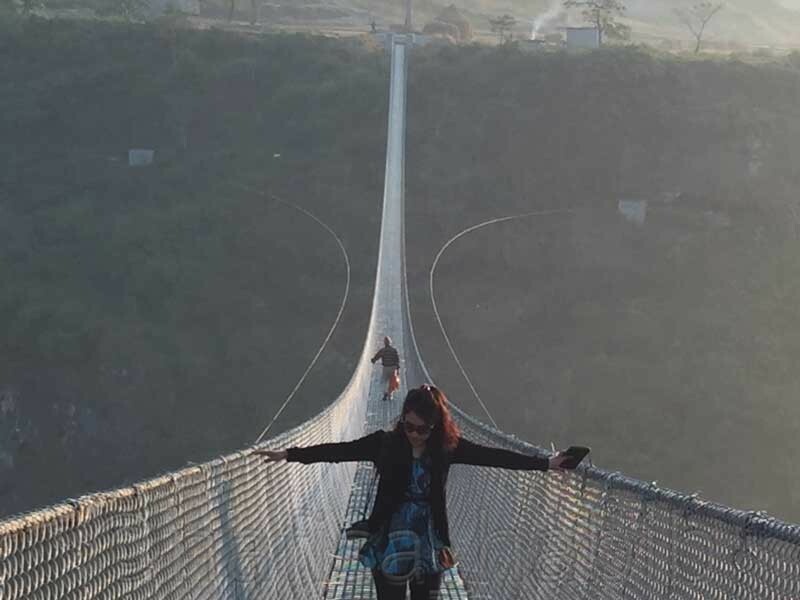 Photography during the early morning sunlight at the longest Kushma-Gyadi Suspension Bridge is something you shouldn’t miss if you’re in Pokhara. 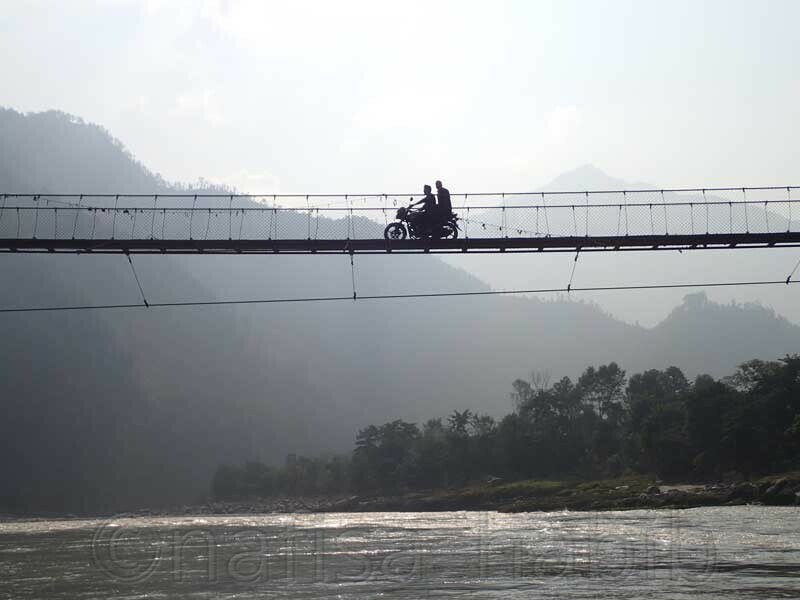 This footbridge is one of the best places in Nepal to photograph from various angles. The total landscape at Fewa Power House is so adorable, just a perfect destination to enjoy landscape photography. The remote view of Annapurna Himal will work as a backdrop here to give you a perfect shot. 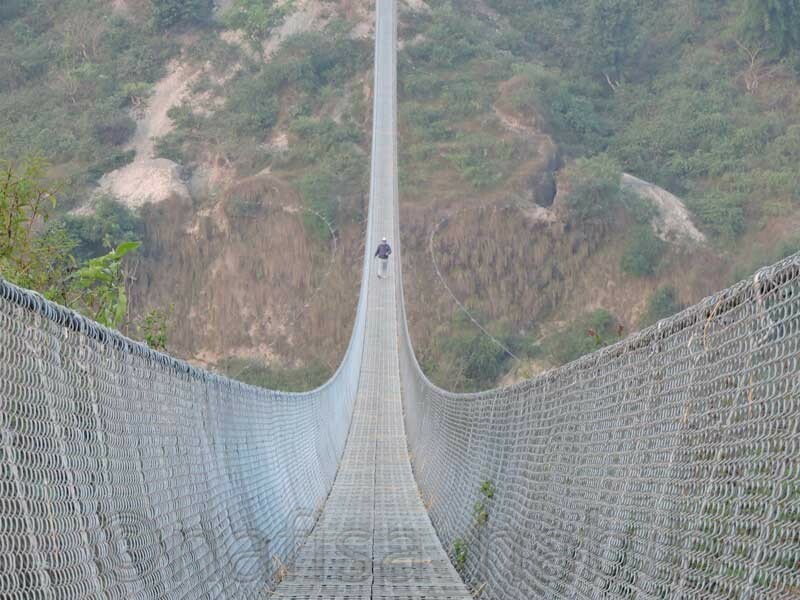 Furse Khola is just 2.3 km away from Fewa Power House. 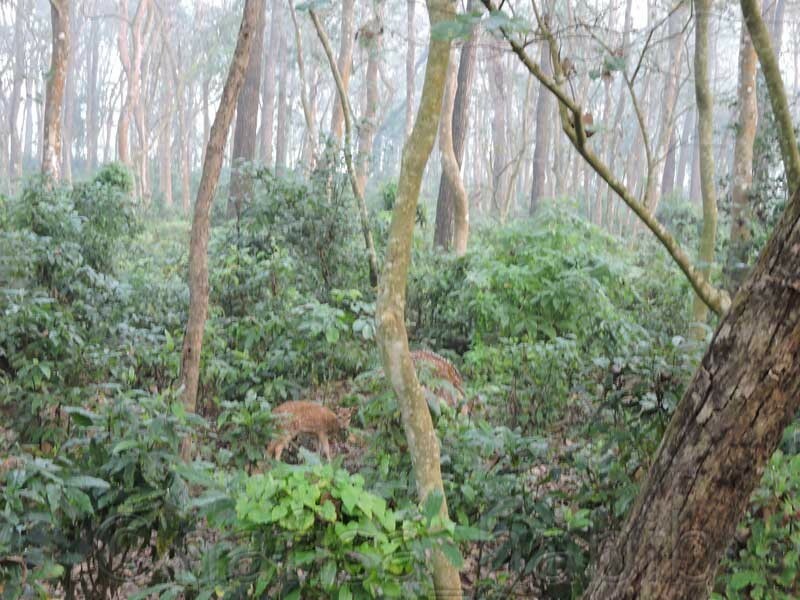 This place became popular with local as Furse Khola Farm House. The best place to take stunning sunrise shots with mountains. 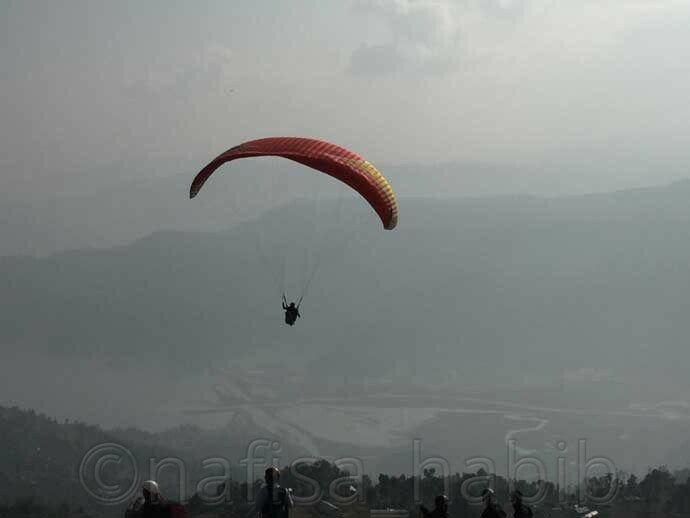 Phewa or Fewa Lake is one of the most beautiful lakes in Pokhara. 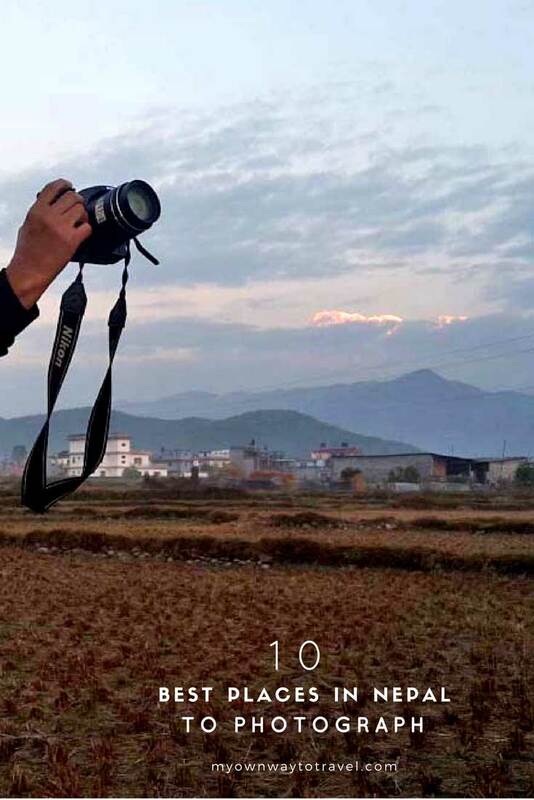 Another best place in Nepal to photograph during golden hours. 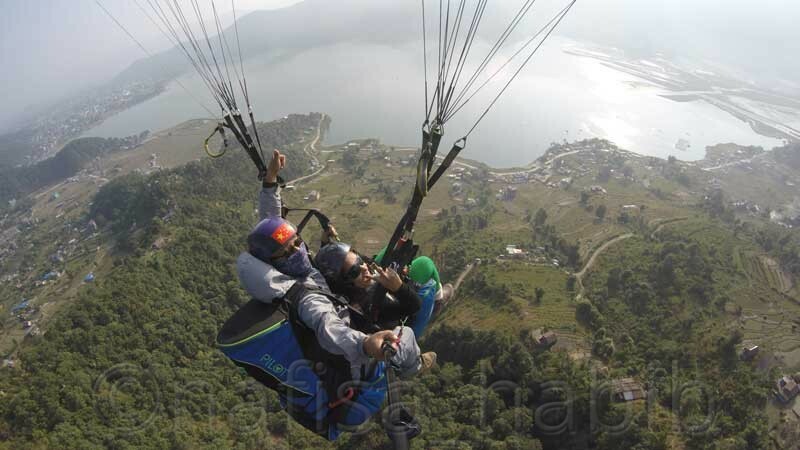 You’ll simply love GoPro photography while paragliding above the Fewa Lake. The land of Himalayas also welcomes you to explore the plain region which known as Terai. 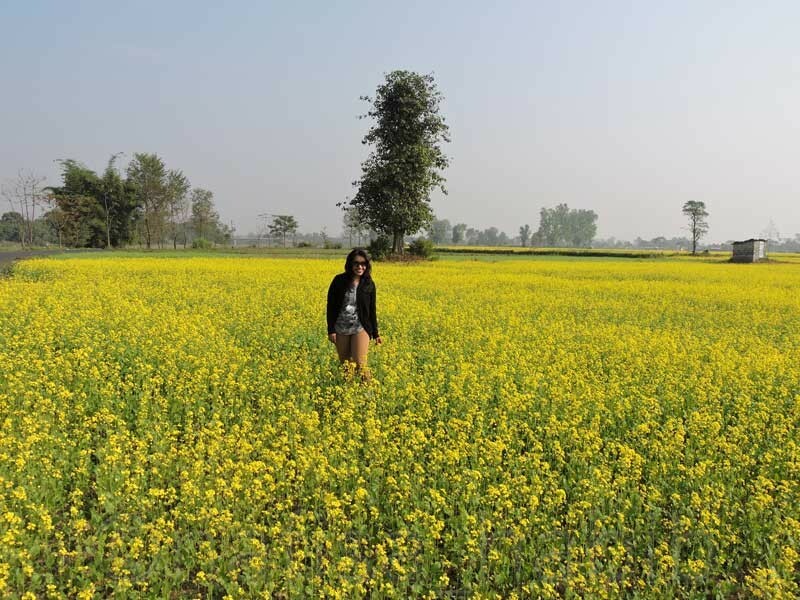 The rural beauty of Sauraha at this remote destination is simply awesome. During Autumn here you’ll see many mustard fields covered with yellow flowers and definitely couldn’t miss the chance to take a picture. 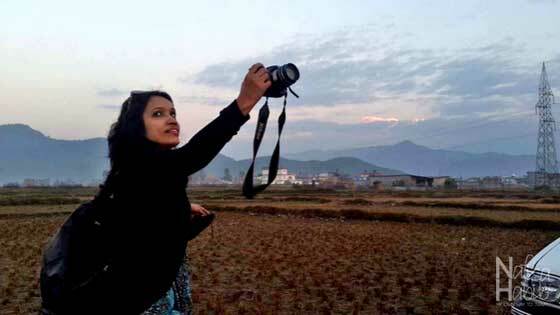 The beautiful Rapti River is also very close to Sauraha and best for enjoying the sunset and capturing sunset shots. 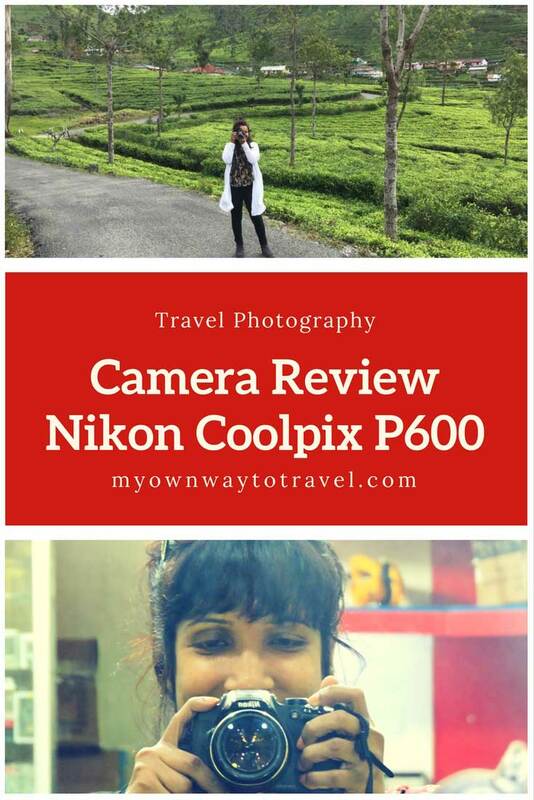 You can try cool photography from the raft while enjoying white water rafting on the Trishuli River. I had no idea about the stunning Trishuli riverside views. The river itself is so beautiful with the backdrop of many mountains, rocks, and suspension bridges. There is also one white sandy beach to enjoy moments and take pictures with your waterproof camera Olympus. 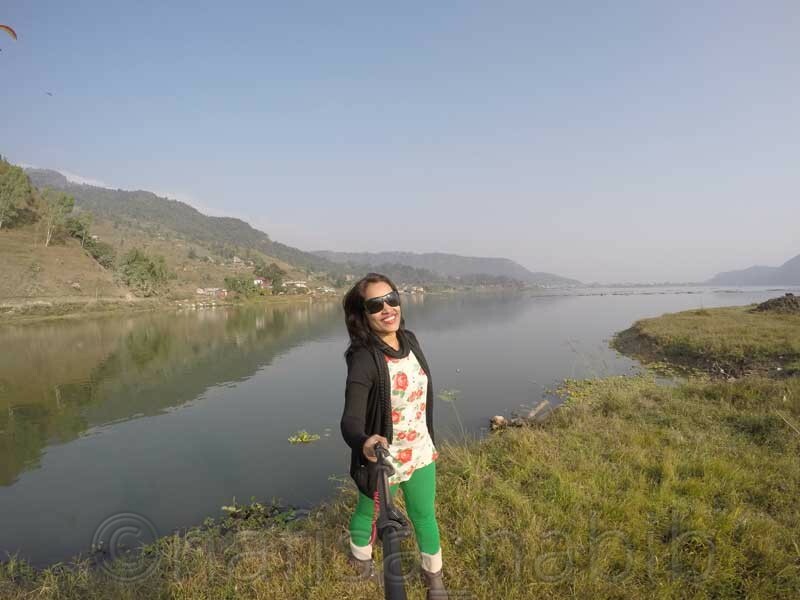 Begnas Lake is another beautiful lake in Pokhara. Just a cool destination to enjoy boating and photography. 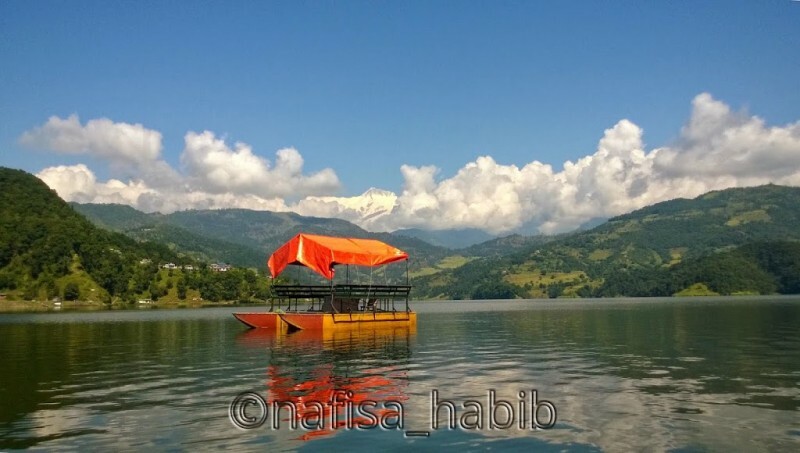 And best to photograph the clear and remote view of the Annapurna Himal from the lake. 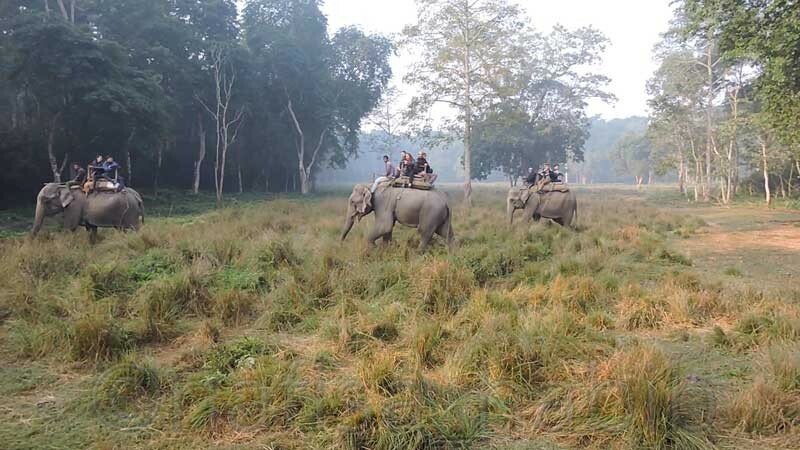 Chitwan National Park is the best place in Nepal to enjoy wildlife photography. One of the great attraction at Chitwan National Park is the Rapti River. You can capture the adventurous moments while canoeing or passing through this river by an elephant during Jungle Safari. Are You On Pinterest? Click To Save These For Later Read! PS. I’m an Amazon Influencer! 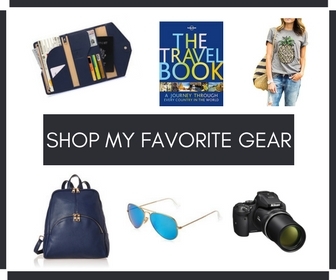 Check my Amazon page for an essential and stylish list of products that I recommend and love. Share your thoughts. Do you recommend some other best places in Nepal to photograph? What is your favorite photography gear to enjoy photography?